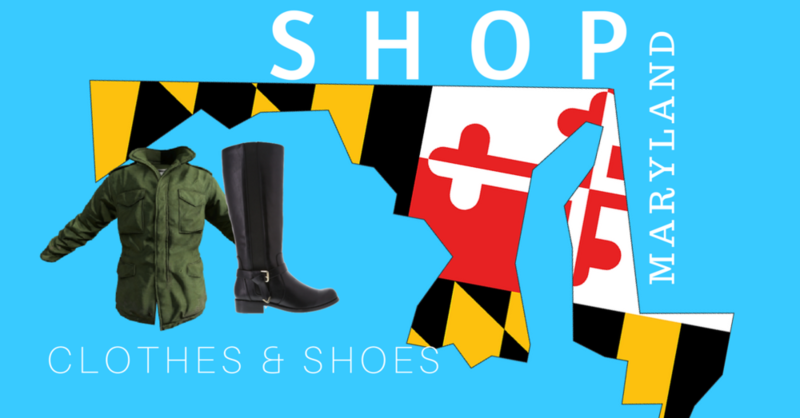 Did you know that many items you wear may qualify for Maryland's tax free designation going through this Saturday the 18th. The items also must be under $100 to qualify. Coincidentally the QG is in its final stretch of it Semi-Annual Sale, so there are quite a few opportunities to save twice. Even if you have browsed our selection thoughout the sale, it may be worth another look to see if you can take advantage. Menswear brands that may qualify are Barbour, AG, Ledbury, Life After Denim, Grayers, Cole Haan, Allen Edmonds, Peter Millar and more. Womenswear brands that may qualify are Hunter, Barbour, Trina Turk, Bailey 44, Cupcakes and Cashmere, AG, J Brand, Cole Haan and more. Click here for the states list of qualifying items. One of the most surprising items items on the list are cufflinks. This would great time to stock up! Of course this opportunity to save is available at both of the QG's locations in downtown Baltimore as well as Hunt Valley.